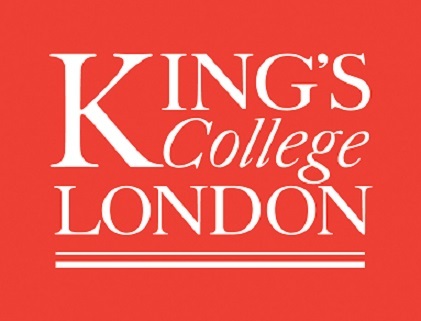 King’s College London is delighted to offer the King’s Nigerian Law Scholars Fund. The award has been established by a friend of the College who would like to support residents of Nigeria who wish to study law at King’s. The King's Nigerian Law Scholars Fund is a fund to help students from Nigeria to undertake the one year LLM Law programme at King’s. This fund is intended to give students the opportunity to further their legal careers in an internationally recognised centre of excellence. The scholarship is intended to support the winner with the full cost of tuition fees and provide a living costs allowance whilst studying. The scholarships are worth £25,000 and are intended to help towards the cost of your tuition fees for the year, as well as living costs whilst you are studying. Applicants must have a confirmed place to study the one year LLM Law programme at King’s College London in September 2017. This Fund is open to residents of Nigeria only. be willing to provide an end of year report and a letter of thanks to the donor. the fulfilment by the offer-holder of all conditions, both academic and English Language, attached to his or her offer of a place at King’s by 10 July 2017. The winner will be selected on the basis of a personal statement as well as demonstrable financial need. The scholarship will be worth £25,000 and will cover the full cost of your tuition fees for the year, as well as providing a living costs allowance whilst you are studying. This comprise £22,800* to cover full tuition fees and £2,200 towards your living costs. Applications can be downloaded here(pdf). The application form should be completed, scanned and emailed to funding@kcl.ac.uk. Alternatively it may be posted to Student Funding Office. You must submit a word/pdf version of your supporting statement. This should be emailed to funding@kcl.ac.uk.